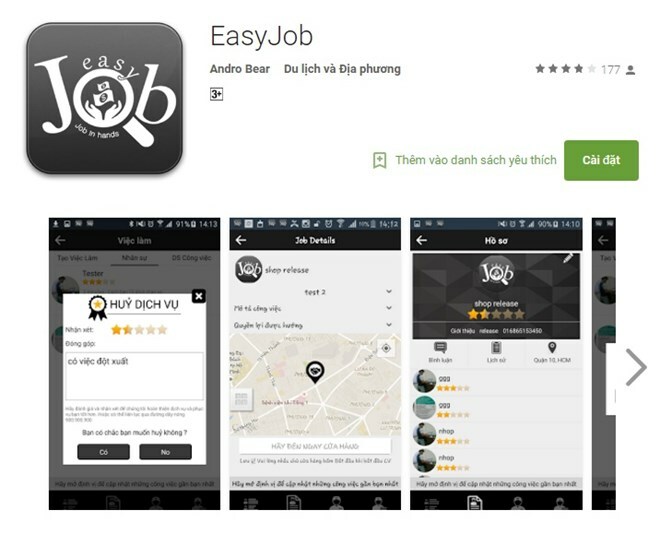 Hanoi (VNA) – The Easyjob team with their job-finding phone application came in first at the Start Tel Aviv 2016, a startup contest hosted by the Israeli Embassy in Vietnam, on June 26. Surpassing five other finalists, the team gave an impressive talk on the Easyjob application, which helps connect recruiters with suitable manual labourers. The judge panel said the Easyjob initiative has utilised technology to deliver practical and efficient options for users. Start Tel Aviv is an international startup competition held by the Israeli Ministry of Foreign Affairs and Tel Aviv city authorities. This year, the contest is unique in that it is open only to female candidates in a bid to promote the role of women in the start-up community. The Start Tel Aviv 2016 was held in 31 countries. Representatives of the best startup companies in those countries will win the chance to participate in a five-day study tour in Tel Aviv to learn about the startup ecosystem there.